Trainer note from Colin and June : Three lovely dogs belonging to a couple of caring owners, all on the Gold Program (our Guarantee of Lifetime Support). 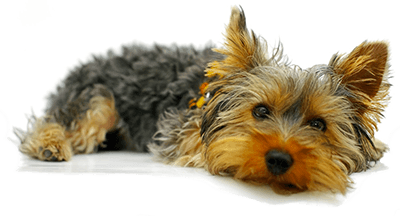 The owners, by their choice of both vet and groomer, are obviously discerning and looking for the best for their dogs, and we are delighted to have been chosen by them. Trainer note from Colin and June : Single Dog Gold Program for a lovely malti-poo puppy on the advice of the local Veterinarian.